Celebrate your next occasion with a private art event with ArtSouth. You may book your very own private wine and painting party, ceramics painting party, canvas painting party or a simple craft party. This is a perfect way to bring your family, friends and colleagues together in a memorable setting. Everyone that attends will create a special keepsake to take home. 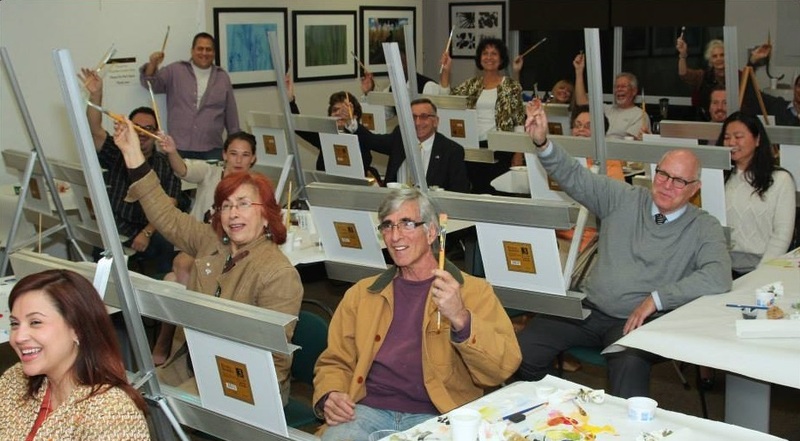 ArtSouth events include: birthday parties for all ages, bachelorette parties, bridal showers, baby showers, graduation parties, corporate events and team-building. Call our office to book today!